Preloved set of costumes as per photo. Made by a wish come true. Good condition. IMC X 3 and ISC X 4. Hair accessory may not be there. $45 each. Select as many as you want. Set of preloved costumes in very good condition. XSC X 2, SC X 6, ISC X 8, MC X 2 and IMC X 1. $35 each. There are a couple of hair accessories missing. A wish come true brand. Select as many as you want. Preloved set of costumes as per photo. A wish come true brand and in as new condition. Costume only. XSC X 3, SC X 2 and ISC X 3. $40 each. Select as many as you want. 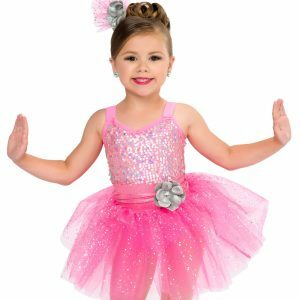 Preloved costumes by A wish come true. A couple of flowers missing. No wristlets. ISC X 5, LC X 1, XLC X 1 $45 each. Select as many as you want. Preloved set of costumes as per photos. A wish come true and in as new condition. Costume only. XSC X 1, SC X 1, ISC X 3. $40 each. Select as many as you want. Preloved set of costumes in as new condition. A wish come true brand. Costume only. XSC X 1, SC X 5 and ISC X 3. $40 each. Select as many as you want. Preloved set of costumes as per the picture on the left. NO BUSTLES. Includes the unitard and pants. A wish come true brand and in good preowned condition. ISC X 2, IMC X 1, LC X 3 and XLC X 1. $30 each set. Select as many as you want. 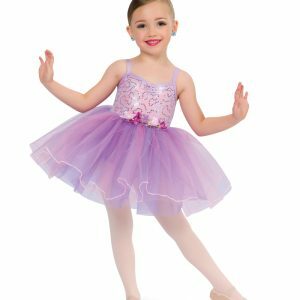 As new Beautiful cream tutu bands with flowers. So sweet! 10 in total. $8 each. XSC X 1, SC X 8 and MC X 1. Select as many as you want. Preloved set of cute unitards by Artstone. They are all size SC. They are in good preowned condition however there is some pilling from where the velcro has caught on the lycra. $10 each. Select as many as you want. Preloved set of costumes in good condition. Made by Artstone. These look amazing!!! Includes the costume and hat. $50 each. Select as many as you want.